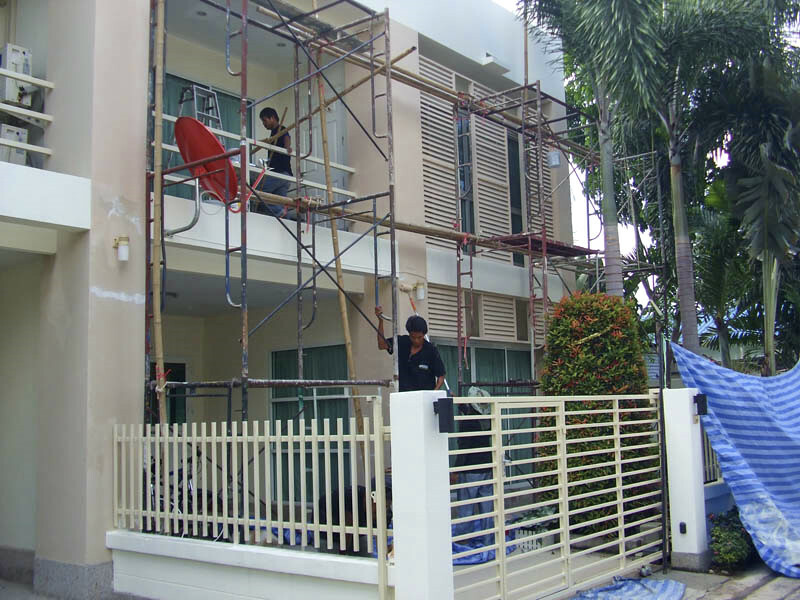 We at Pattaya Realty Property Maintenance (P.R.P.M.) 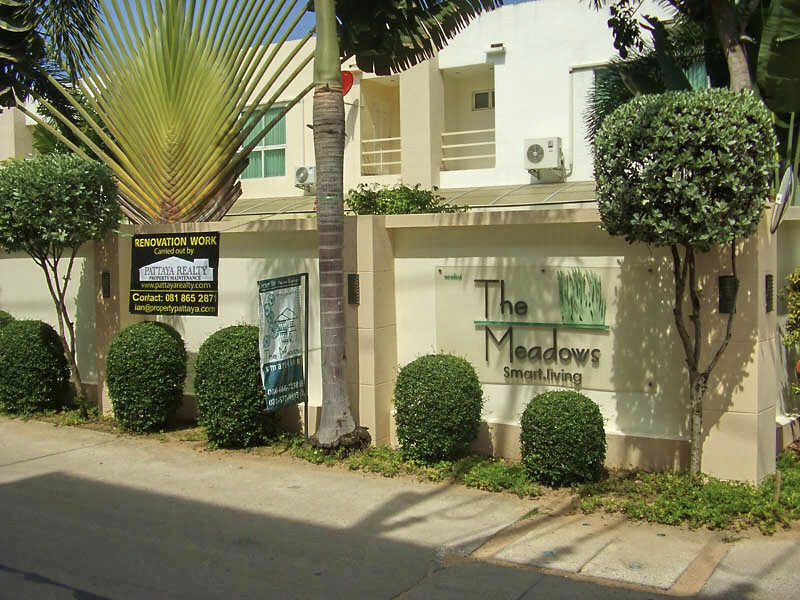 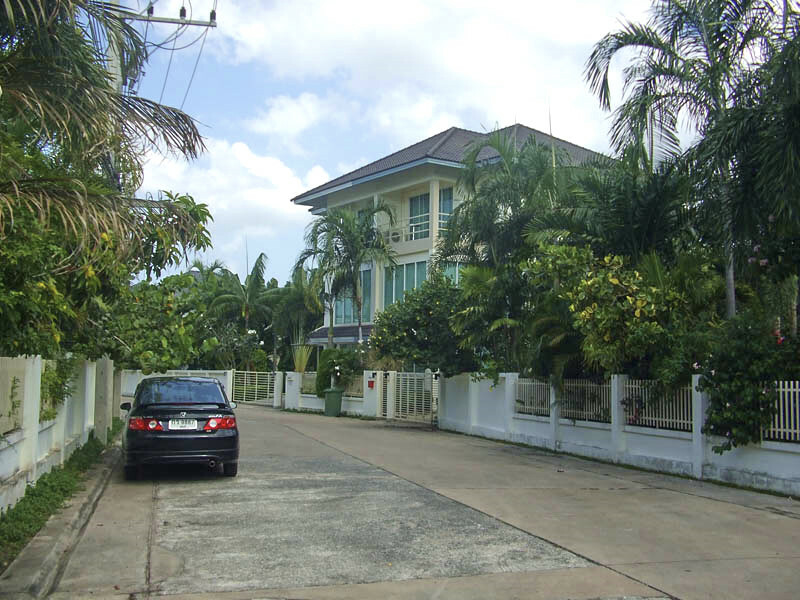 have now been established for several years in the Pattaya and Jomtien areas. 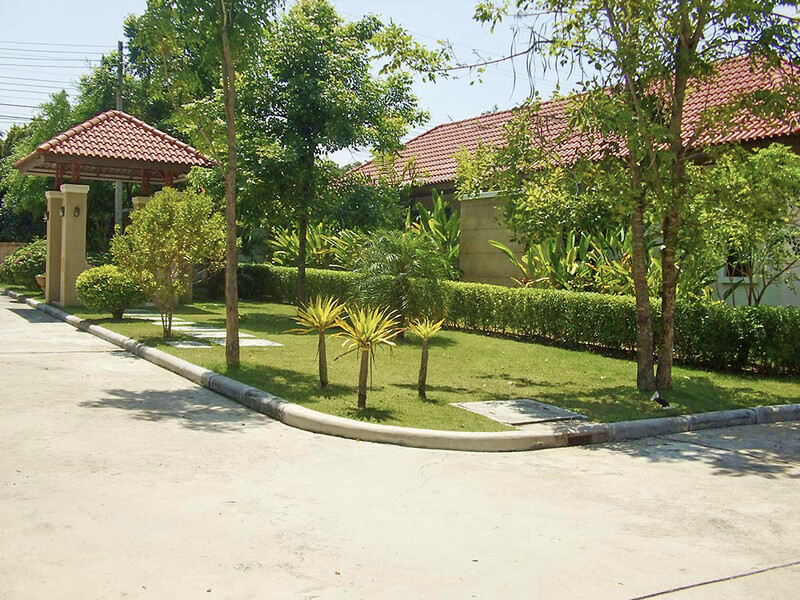 We are a British run Company with English and Thai speaking staff to deal with your enquiries seven days a week. 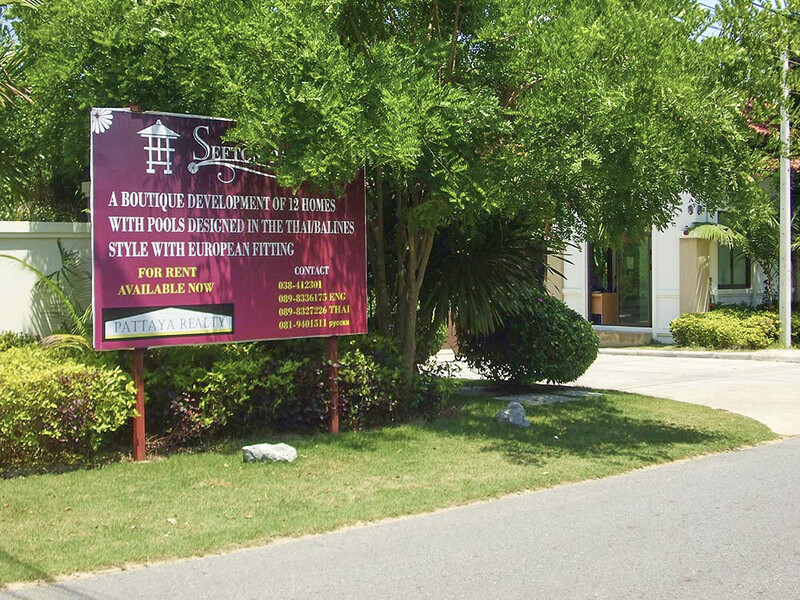 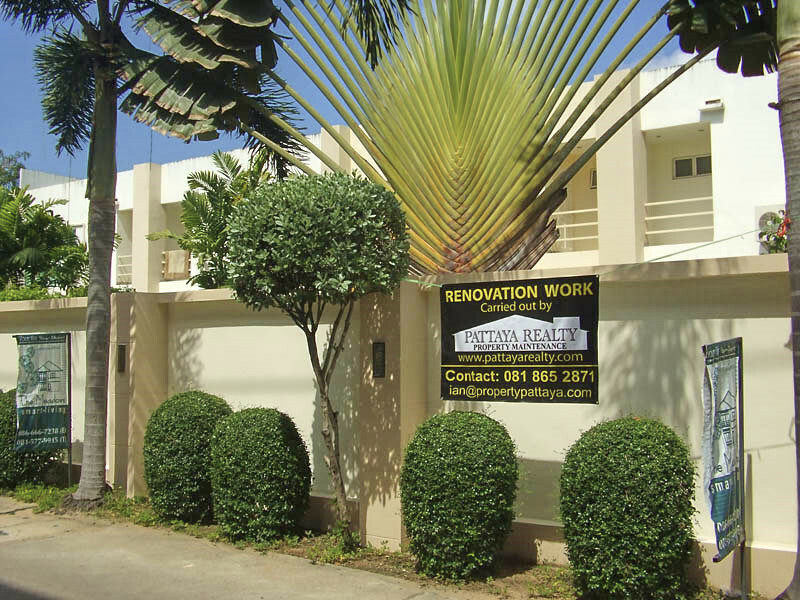 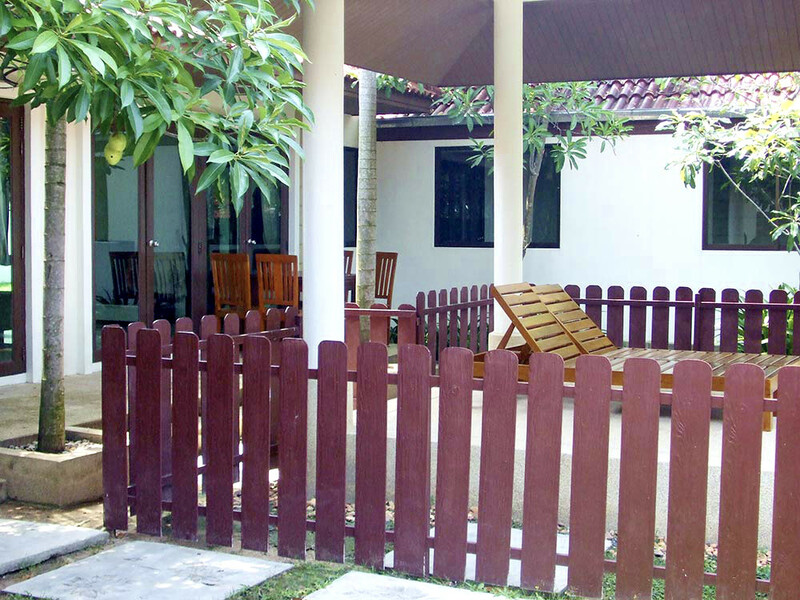 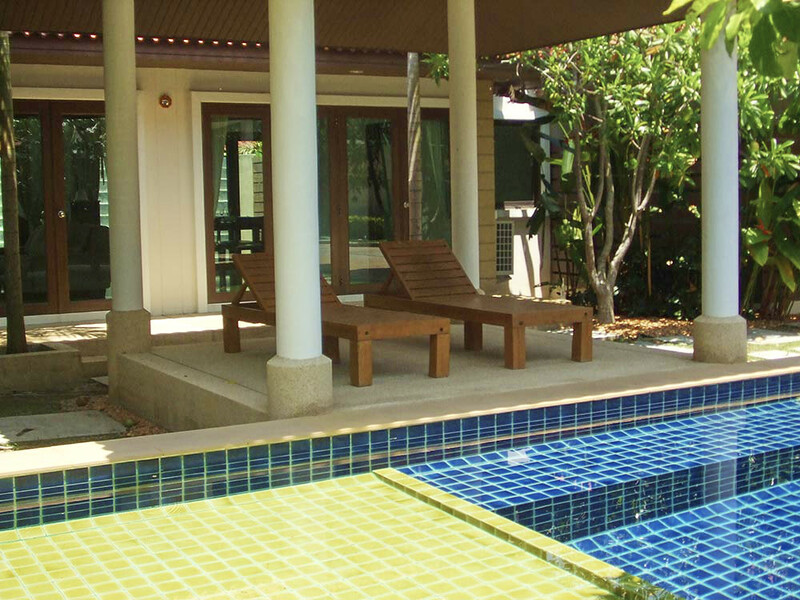 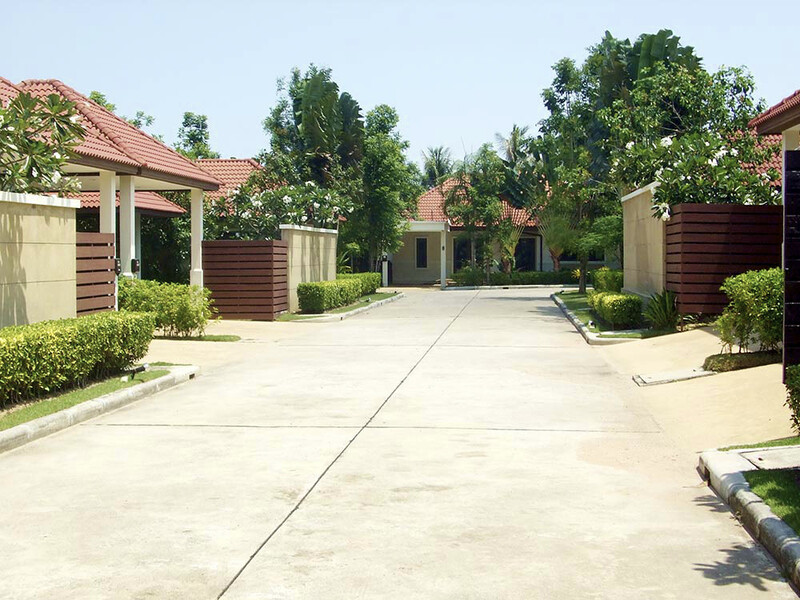 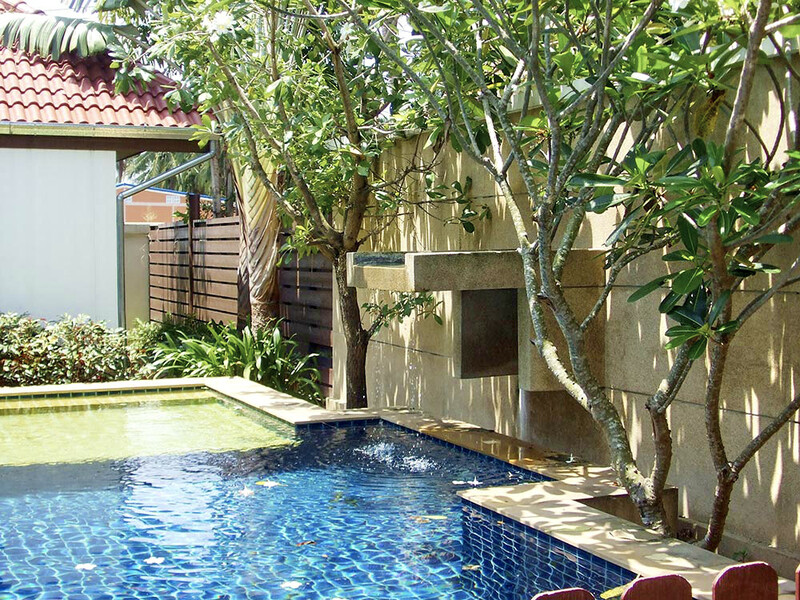 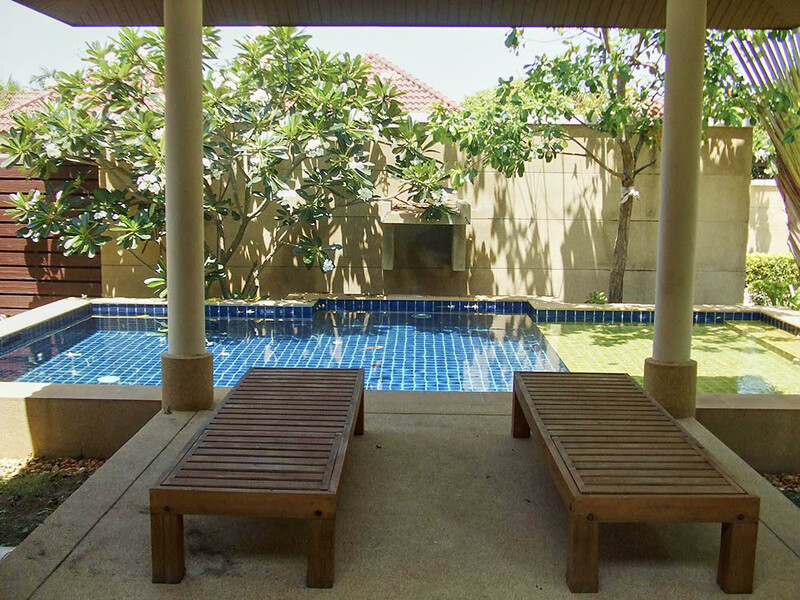 We currently have permanent Estate maintenance contracts in several villages, housing developments, condos and privately owned houses in and around the Pattaya and Jomtien areas. 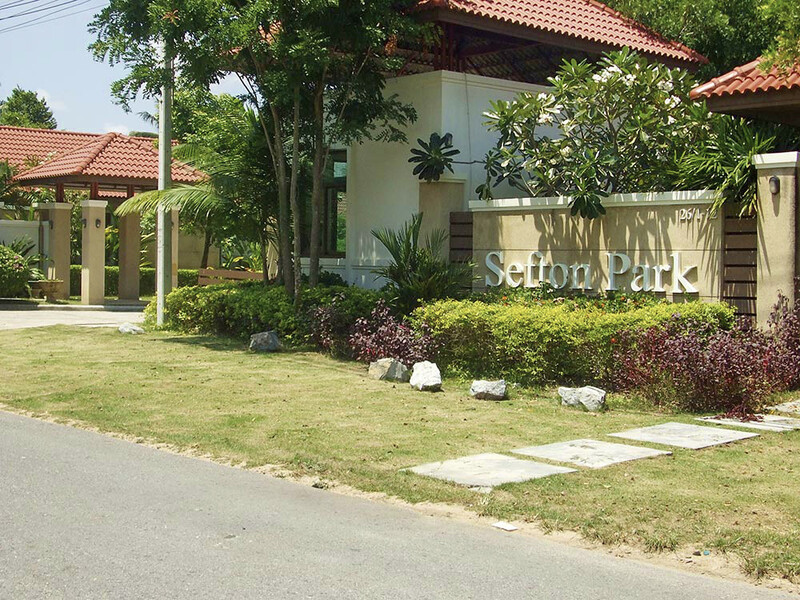 Sefton Park is our flagship development with us providing permanent staff in all areas; Security guards, Pool cleaners, gardeners, general on site handy man and in house cleaning staff also provided. 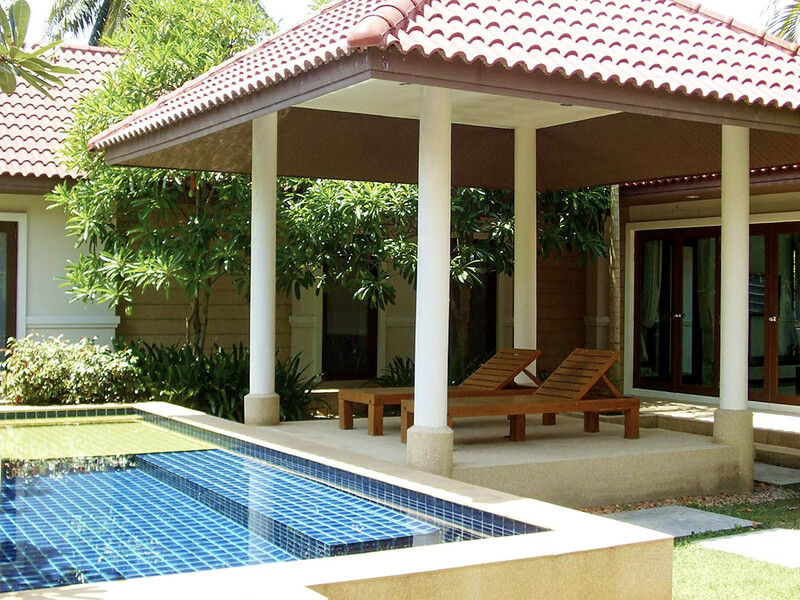 Please feel free to contact us for any further information required or free on site quotations.